The rapid evolution of enterprise Internet of Things (IoT) technology has led to revolutionary use cases that truly justify the term digital transformation. 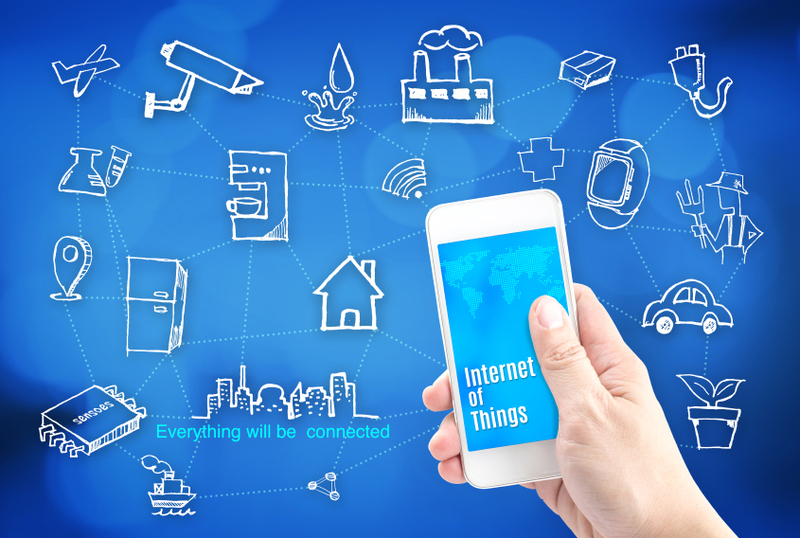 However, the potential privacy implications which come with the advent of IoT are too alarming to ignore, warns leading data and analytics company GlobalData. Over the last three years, the world’s largest enterprises have gone from mulling the possibilities to piloting IoT deployments that revolutionize business processes by leveraging sensor data, machine learning, analytics and custom applications to create faster, better business outcomes. The technology making these advanced deployments possible is called converged edge IoT systems, in which vendors such as Hewlett Packard Enterprise deliver a fusion appliance that combines the networking and compute power of contemporary information technology with the control and data acquisition capabilities of operational technology (OT), such as the programmable logic controllers that run most of the world’s energy facilities and manufacturing centers. By deploying converged edge systems that deliver resources directly to the myriad locations where IoT devices live, enterprises can get transformational IoT projects off the ground without requiring wholesale changes to existing IoT deployments or using cloud-based resources that OT teams often reject. Shopping malls and parking garages are pursuing IoT deployments that use sensors to locate vehicles and identify empty parking spaces to improve traffic flow and direct drivers to and from their locations more efficiently. In another innovative use case, AI-assisted video-monitoring software can simultaneously process footage from several security cameras and identify abnormal and potentially criminal or dangerous situations, including theft and violence. Against this backdrop, GlobalData feels that there should be a public dialogue to lay the groundwork for thoughtful ethical guidelines, so that digital transformation does not come at the cost of individual privacy.